Nestled at the base of the San Francisco Peaks, Flagstaff has the charm of a small town with the diversity and opportunities of a big city. It’s home to both a Historic District boasting buildings from the late 19th Century and the state’s burgeoning Bioscience and Technology fields that embrace the future. 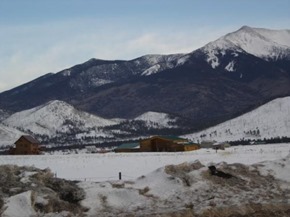 Northern Arizona University calls Flagstaff home. Although it’s rural in nature, Flagstaff is also the hub of many of the state’s major attractions, including the Grand Canyon, Sedona, and Lake Powell. 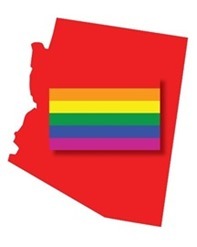 Phoenix is two hours south. The call of Sedona’s mystic beauty brings people from all over the world to live among the red rocks. Relocating to Sedona is an exciting opportunity to build a fresh start filled with exciting new things to see and do. The city of Sedona offers new residents a wonderful lifestyle with unparalleled access to nature’s wonders with over 200 miles of hiking and biking trails, shopping and art galleries, fine dining, and so much more. The city of Sedona boasts a full complement of public services including institutions such as Sedona Public Library, Sedona Center for Arts & Technology, Sedona Creative Life Center, Sedona Historical Society, Sedona Main Street Program and Sedona Humane Society of Sedona, plus a long list of extremely effective charitable organizations. 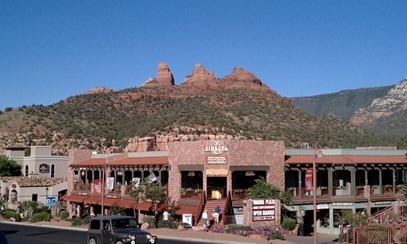 Sedona offers small town living but with the amenities associated with a 3 million visitor/year local tourism industry. Besides extensive dining, shopping and experiential opportunities, you’ll find all the businesses you need for daily products and services along with an abundant non-profit community providing services, programs, events and volunteer opportunities. Cottonwood, Arizona was founded in 1879 and was named for a circle of Cottonwood trees near the Verde River. Cottonwood began as a collection of farms and ranches which slowly blossomed into a township, while supplying the miners in the nearby town of Jerome with fresh meat and vegetables. 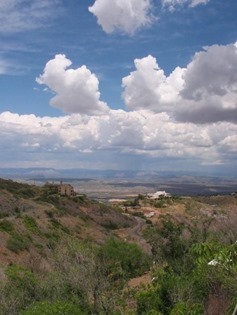 The town of Cottonwood is bordered to the West by Mingus Mountain and the Verde River to the East. Many farms and ranches exist along the rich flood plains of the Verde River. Cottonwood and Jerome’s relationship continued to grow, and several of the mining facilities were located in Cottonwood, though the majorities were in the Town of Clarkdale. While Jerome became a literal ghost town in the late 1950’s, after the steep decline in the price of copper, residents of Cottonwood pursued a future for their town and incorporated in 1960. In recent years includes the opening of Alcantara Vineyards, Cottonwood’s first winery and a small boom of new bistros, restaurants, coffee shops and art galleries.